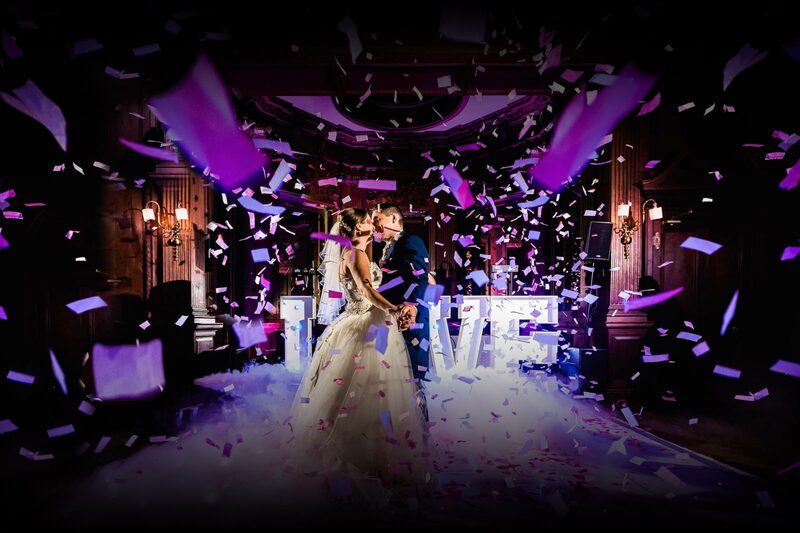 Hello, I am Andy Griffiths an award winning Lancashire wedding photographer covering some of the best venues throughout Lancashire, the North West and mainland UK. I am incredibly passionate about photography and everything to do with weddings. My wedding photography style is natural, relaxed and unobtrusive. On your wedding day there is nothing I would love more than for you to forget about me even being there and just enjoy your wedding with your family & friends. This will leave me to do what I do best – taking photos of real moments as they happen in a fun and relaxed way, capturing the tears, laughter and joy from your wedding day. My aim is to ensure that I document your wedding day as it happens, producing amazing images for you to enjoy for years to come. What this means is that you actually get to enjoy your wedding day and not spend long periods away from your friends and family with your wedding photographer. In the build up to your wedding I am here for you as much as you need. Get in touch if that sounds like something you are after. I want you to look back at your wedding photos and remember the true feelings and emotions that took place on your special day. By choosing me to be your wedding photographer, you will have timeless photographs that you will be able to look back on in years to come and lose yourselves in the emotions and laughter of the day. I want to reflect the true feelings that took place on your special day. “What can I say? John and I don’t normally like people taking photos of us, but Andy made the whole experience so easy. Whilst getting ready myself and the Bridesmaid forgot he was around and captured some lovely, natural photos. Andy made us laugh, made us feel comfortable and most of all made our day very special. Thank you for capturing our perfect day.